Seasoned Victoria Park golf coach Jim Barden may be one to fly under the radar but his students certainly do not. Andrew Dodt (pictured above) and Adam Blyth (pictured below) have both experienced a great season in 2016 with success on the Australasian Tour. Andrew and Adam have been coached by Jim for 12 and 15 years respectively and not only does Jim travel all over the world to watch them play but they both always look to fit in a lesson at the Victoria Park Golf Learning Centre when they’re back in Brisbane. 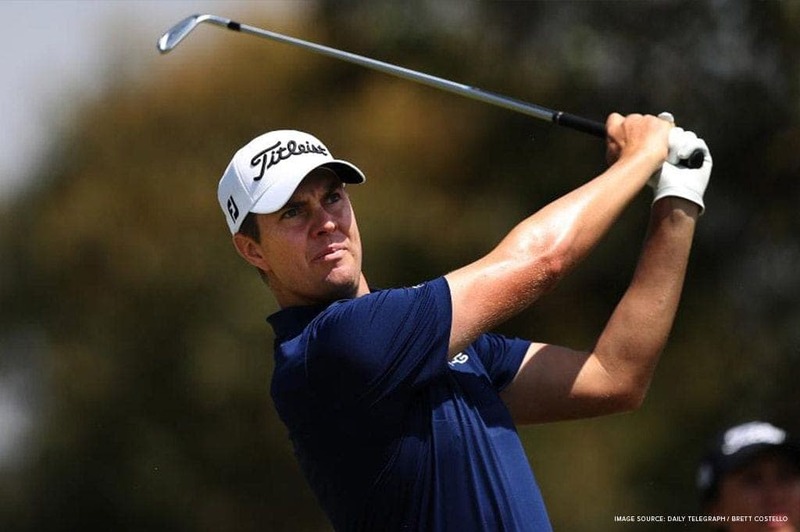 Andrew recently enjoyed success with a 2nd place finish at the 2016 Australian PGA Championship and tied third the week following at he Hong Kong Open. Andrew is also a two-time European Tour winner and is currently ranked 215th in the world. He currently sits 2nd in the European Tour’s Race To Dubai. Adam had a fantastic year with two 1st place finishes; the South Pacific Open Championship in New Caledonia and the New South Wales Open. He now sits at 276th in the world rankings and was recently awarded the 2016 ISPS HANDA PGA Tour of Australasia player of the year.